There’s a difference between iceboxes and coolers. Coolers are what we are most familiar with. Open the top, put your food or beverages in it, and add ice. 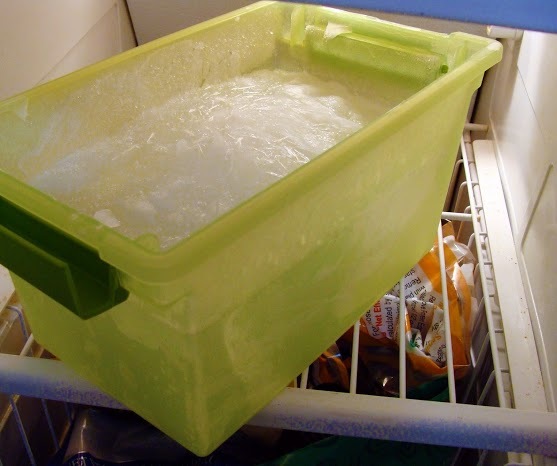 Coolers now keep things cold, or even frozen, for far longer than they used to even 5 years ago. Yet coolers have their draw backs. Delicate foods that need to be kept cool, but can’t touch ice, ruin in coolers. Eggs, dairy, and cheese don’t fair well, either, as they need to be dry. The real sin is that coolers destroy my limes and that puts a serious harsh on my Gin & Tonic vibe. Can’t have that. So I need an icebox. Iceboxes sit upright and look like small refrigerators. They have a place for a solid block of ice, with a drip pan, and have shelves. Items are kept cool and dry. 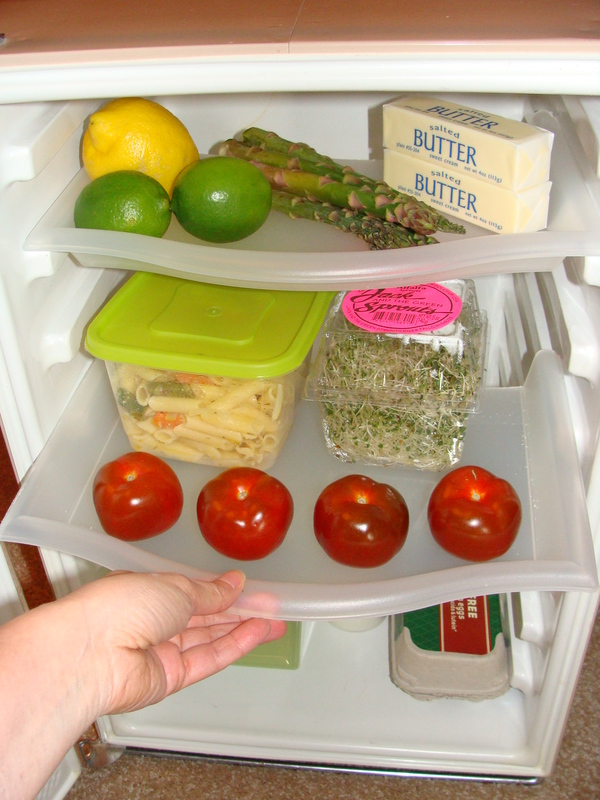 Bring the limes, bring fresh herbs and veggies, bring your best cheeses, it’s all kept safe in your icebox. 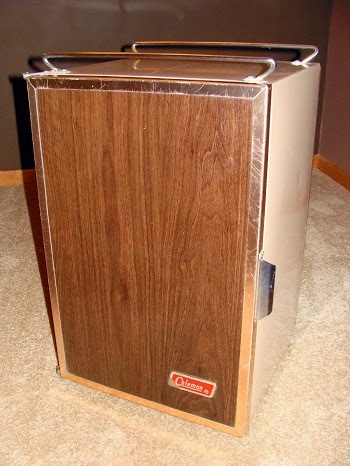 My icebox is pure 1970’s and is the one I grew up with. The faux wood finish matches the station wagon panels my parents used to own – LOVE IT! 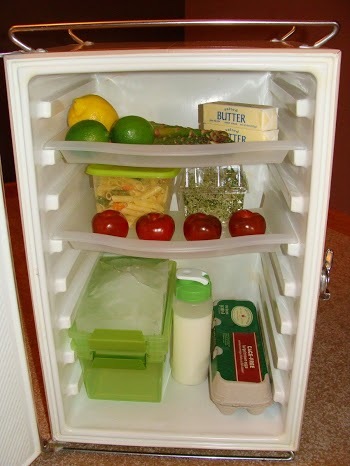 We didn’t take a car trip or a camping trip without this icebox. It can also be used as a cooler, but why? Over the years it lost its bin for the ice block and the drip pan and it’s shelves. Other than that it’s in great condition. After cleaning it, I measured how wide the shelves should be and found a plastic tray that fit, after I cut it in half. Two shelves for the price of one. I’m not going to complain. You can see the shelves in the finished photos. Next I set out to replace the ice bin and the drip pan. 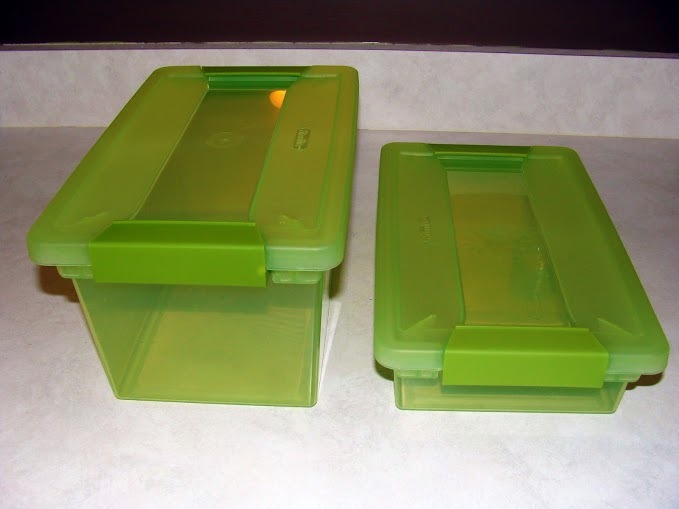 I purchased two small plastic bins of the same size, but one is deeper than the other. I poked holes in the bottom of the shallow bin(for drainage) and filled the deeper pan about 3/4 full of water and stuck it in the freezer. This will make the perfect size block of ice. The ice expands and may push up, that’s OK. You can transport the ice to your campsite by putting the lid on the deeper pan or you can set the ice block up how it should be set up at the campsite. Run hot water over the outside of the deeper pan for a few seconds and the ice block will slip right out. Place the block in the shallow pan and place the shallow pan in the deeper pan so the water from the ice as it melts can drip into the larger pan. Remember – water is the enemy of ice. 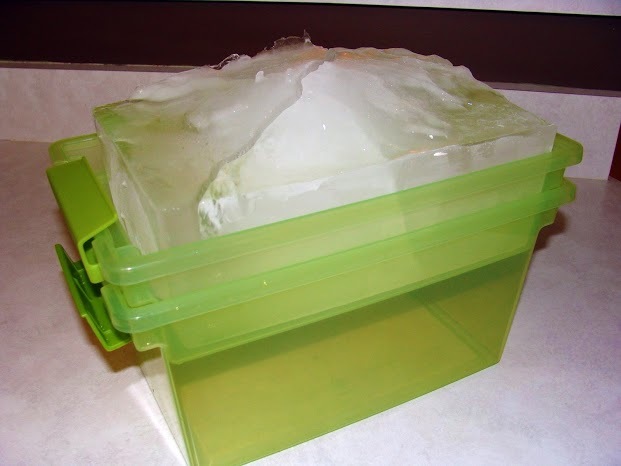 Large blocks of ice last longer than cubes and blocks that drain the water melt away last longer than those who sit in water. Place the pans in the icebox and when the bottom pan gets about 1/2 full of water, empty it. Place the ice block in the bottom of the chest and load up your shelves with fruits, veggies, herbs, salads, eggs, and dairy. Anything that requires cool air and can’t sit in water. 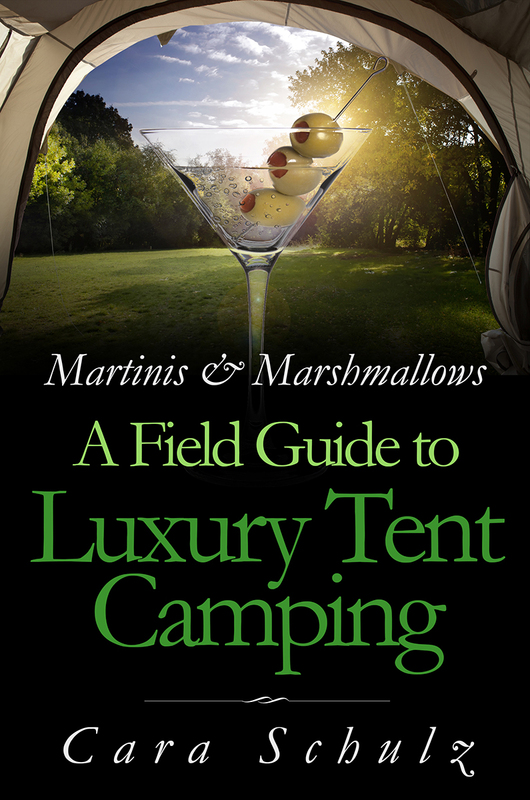 Iceboxes and coolers both have their place in camping and depending on what you’re bringing you may only need one. Or you may want to bring both. Me? Now that I have this sweet baby I’m bringing both. All hail the Gin & Tonic! If you liked this post, share it. If you really liked and want to see more things like this in a book, back my kickstarter! I’m at 83% and it ends Saturday at 2pm Central. As kickstarter is all or nothing, I need to hit my goal funding amount to receive any funds.